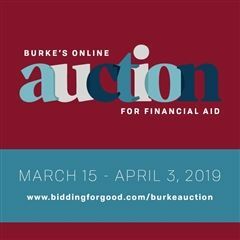 Because of the 50th Anniversary Gala, we're not holding a silent and live auction this year, so participation in our online auction for financial aid is even more crucial than usual. The Auction is live from March 15 - April 3. Click here and start bidding!